Say you are going over to Grandma's house. Perhaps over the river and maybe through some woods or somethiing. Say it's about 35 miles away and you don't want to use more than say...ONE gallon of gas. Prentend you do not own a horse drawn sleigh. Watcha gonna do? We may just have the answer. This perfect, low mileage, super clean Nissan may save the day. Loaded up with cool stuff and priced to ensure a very affordable payment you just can't go wrong. 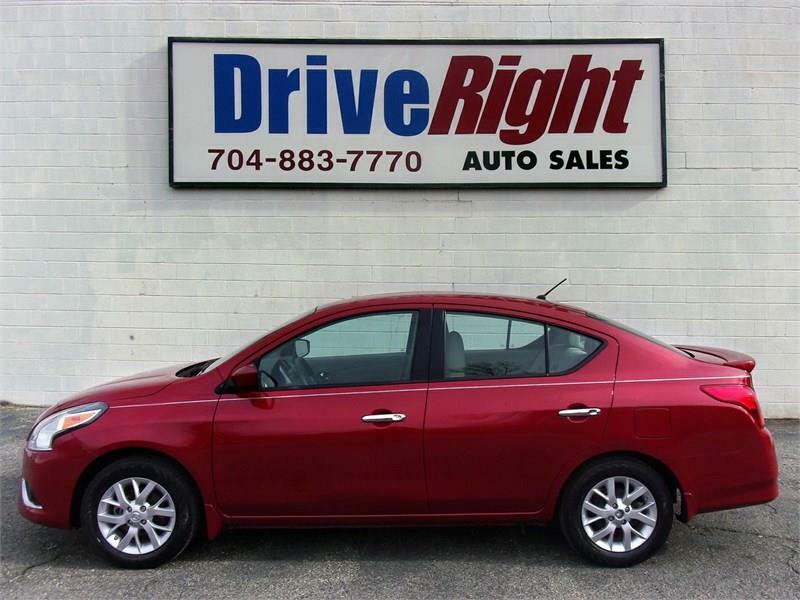 Call or come by soon for a test drive.